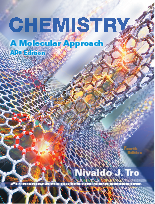 Unrivaled problem sets, notable scientific accuracy and currency, and remarkable clarity have made Chemistry: The Central Science AP Edition the leading general chemistry text for more than a decade. Trusted, innovative, and calibrated, the text increases conceptual understanding and leads to greater student success in chemistry by building on the expertise of the dynamic author team of leading researchers and award-winning teachers. In this new edition, the author team draws on the wealth of student data in MasteringChemistry to identify where students struggle and strives to perfect the clarity and effectiveness of the text, the art, and the exercises while addressing student misconceptions and encouraging thinking about the practical, real-world use of chemistry. New levels of student interactivity and engagement are made possible through the enhanced eText 2.0 and MasteringChemistry, providing seamlessly integrated videos and personalized learning throughout the course . 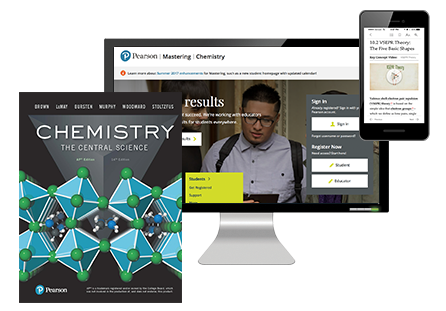 MasteringChemistry is the leading online homework, tutorial, and engagement system, designed to improve results by engaging students with vetted content. The enhanced eText 2.0 and MasteringChemistry work with the book to provide seamless and tightly integrated videos and other rich media and assessment throughout the course. Instructors can assign interactive media before class to engage students and ensure they arrive ready to learn. 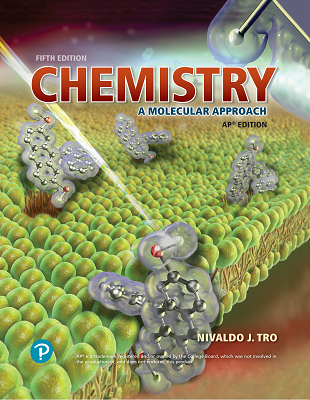 Students further master concepts through book-specific MasteringChemistry assignments, which provide hints and answer-specific feedback that build problem-solving skills. With Learning Catalytics™ instructors can expand on key concepts and encourage student engagement during lecture through questions answered individually or in pairs and groups.